We are Online Optimism, a digital marketing & design agency. And we’re far more than only optimistic. Online Optimism is a leading digital marketing agency. 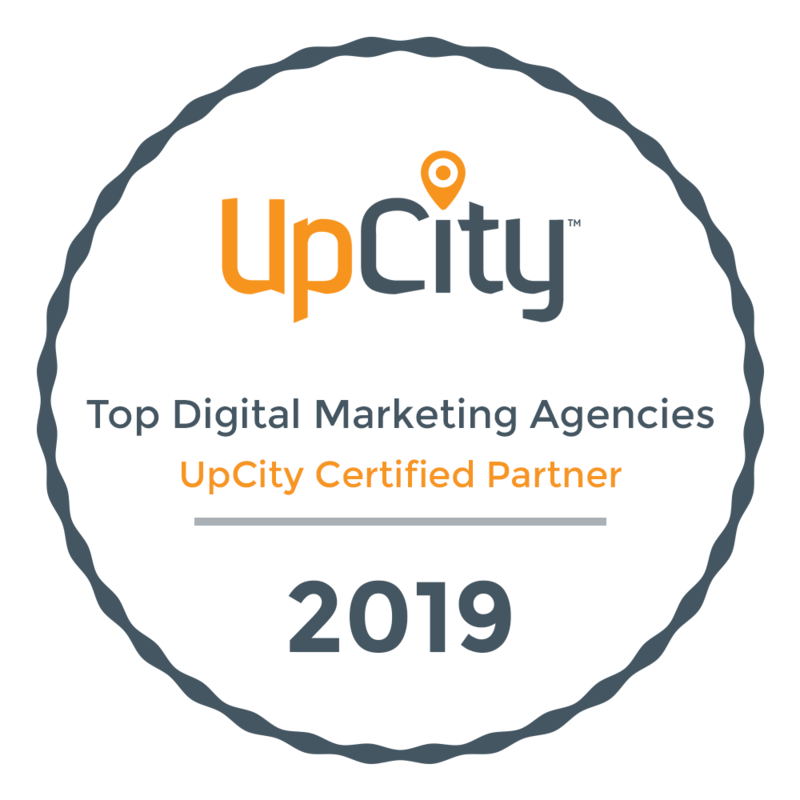 We’re dedicated to helping businesses in New Orleans, throughout the Gulf Coast, and around the country grow through effective, measured campaigns. Since being founded in 2012, we’ve delivered innovative, digital-first campaigns to our clients. Using a data-driven approach, Online Optimism achieves the best results for your marketing dollar so you can accomplish your goals. Our research and expertise, combined with your company’s insight and experience, enable us to produce practical, long-lasting outcomes. Whether your business is just starting out or it’s been a pillar of the community for decades, digital marketing can take your organization to the next level. We believe that our services are most impactful when our entire team has a hand in your advertising campaign. Online Optimism specializes in search engine optimization (SEO), website design, pay-per-click (PPC) ads, graphic design, social media marketing, and much more. Whether you need a complete marketing overhaul or just need to improve a particular aspect of your advertising, Online Optimism can help. As a New Orleans digital marketing company, we know this city. Many of our clients are based right here in New Orleans. But our advertising expertise extends far beyond the city limits. Our team has experience working for companies across the Gulf Coast as well as brands that span the entire country. We have worked in industries ranging from healthcare and automotive to financial and hospitality. No project is too large and no company is too complex to benefit from creative digital marketing campaigns. We keep you in the loop with detailed reporting as well as meetings and other forms of communication to make sure you’re satisfied with the results of our work. Nothing is more important than the power of a strong client-agency partnership when building a cohesive marketing campaign. Our team prides itself on being exceptionally helpful to our clients and our community. We look forward to crafting an innovative, digital-first campaign for you.